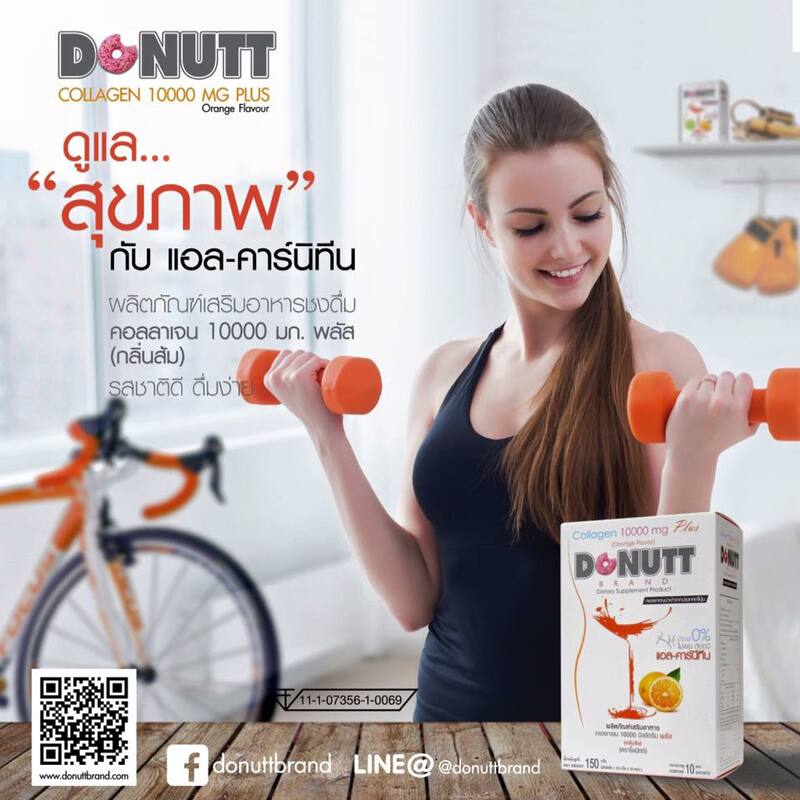 รุ่น : Donut Collagen 10000 mg. 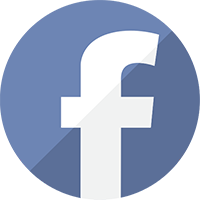 Fish Collagen Peptide 9000 mg.
Hydrolyzed Collagen Tripeptide 1000 mg.
Coenzyme Q10 Powder 10% 100 mg.
Garcinia Extract Powder 60 mg. 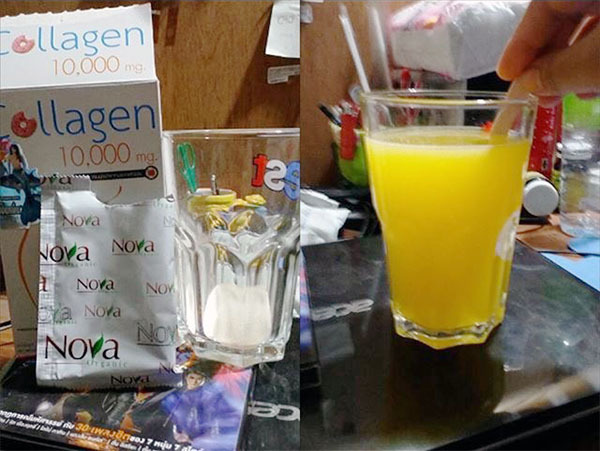 Sodium Ascorbate (Vitamin C) 60 mg.
Panax Ginseng Extract Powder 50 mg.
Green Tea Extract Powder 30 mg.
Dl-a Tocopheryl Acetate Powder (50% CWS) (Vitamin E) 20 mg.
วิธีรับประทาน Donut Collagen 10000 mg.